Offering you a complete choice of products which include desert with 3d effect wall decal, flora aura wall decal, light the night wall decal, street beacon wall decal, hanging tassel wall decal and immortal love wall decal. 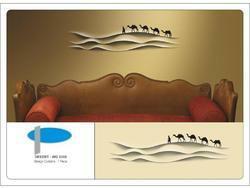 We are offering Desert with 3D Effect Wall Decal to our clients. 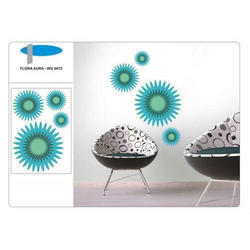 We are providing Flora Aura Wall Decal to our clients. 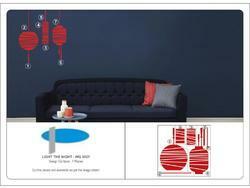 We are offering Light the Night Wall Decal to our clients. 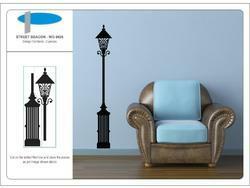 We are offering Street Beacon Wall Decal to our clients. 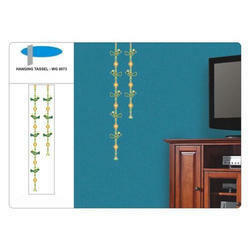 We are offering Hanging Tassel Wall Decal to our clients. 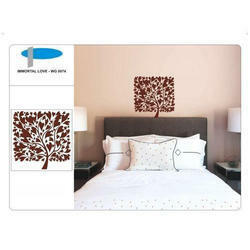 We are offering Immortal Love Wall Decal to our clients. 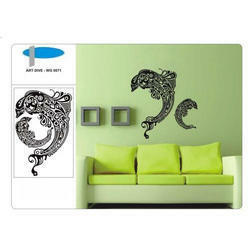 We are offering Art Dive Wall Decal to our clients. 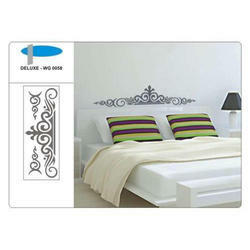 We are offering Deluxe Wall Decal to our clients. 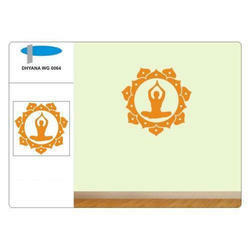 We are offering Dhyana Wall Decal to our clients. 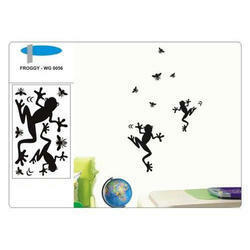 We are offering Froggy Wall Decal to our clients. 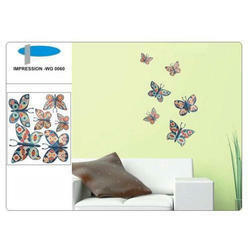 We are offering Impression Wall Decal to our clients. 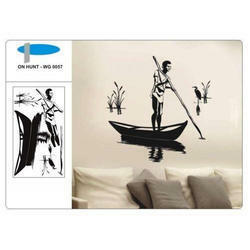 We are offering On Hunt Wall Decal to our clients. 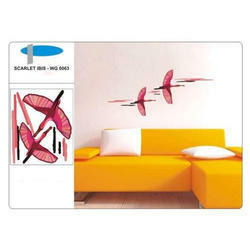 We are offering Scarlet Lbis Wall Decal to our clients. 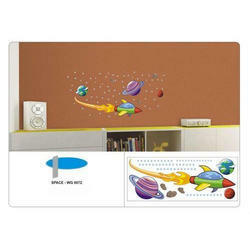 We are providing Space Wall Decal to our clients. 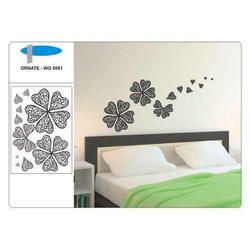 We are offering Chastity Wall Decal to our clients. 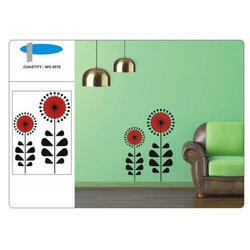 We are offering Tiger Lilies Wall Decal to our clients. 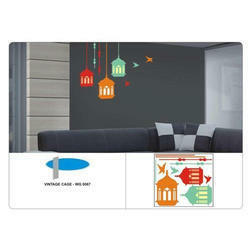 We are offering Celebration Wall Decal to our clients. 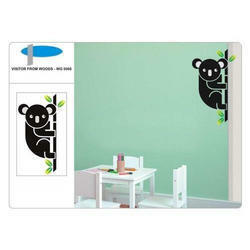 We are offering Visitor from Wood Wall Decal to our clients. 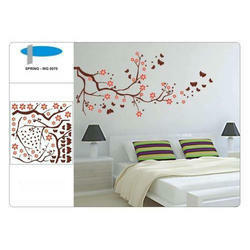 We are offering Spring Wall Decal to our clients. 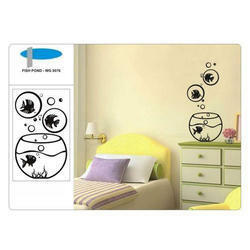 We are offering Fish Pond Wall Decal to our clients. 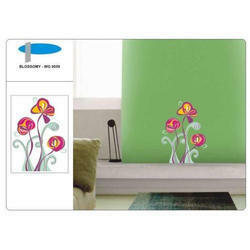 We are offering Blossomy Wall Decal to our clients. 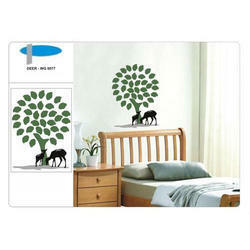 We are offering Deer Wall Decal to our clients. 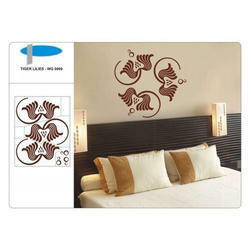 We are offering Ornate Wall Decal to our clients. We are offering Vintage Cage Wall Decal to our clients. 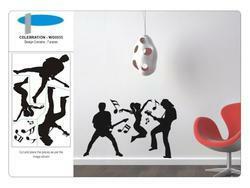 Looking for Wall Decal ?